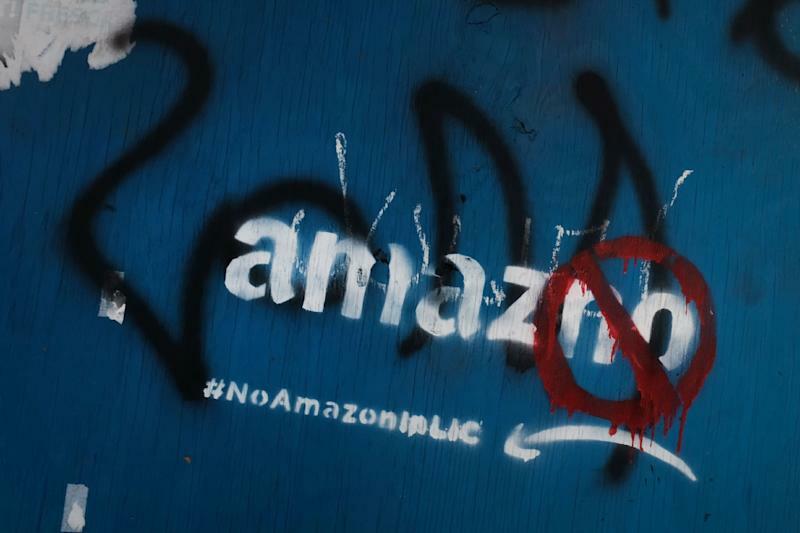 The New York neighborhood of Long Island City had been one of two locations Amazon selected last year after a long search for a second headquarters or "HQ2"
New York (AFP) - Amazon abandoned plans for a new headquarters in New York City on Thursday, blaming opposition from community leaders angry at the huge subsidies being offered to one of the world's most successful companies. 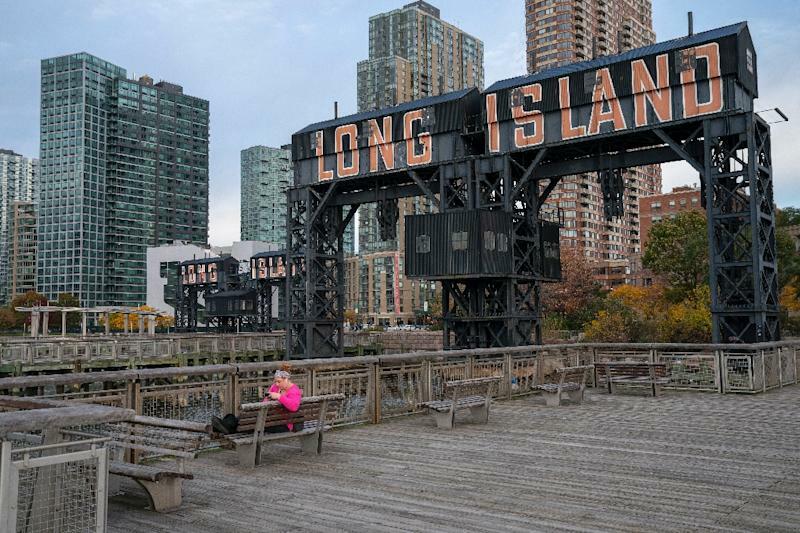 The New York neighborhood of Long Island City was one of two locations Amazon selected last year after a long search for a second headquarters or "HQ2." The online retail giant had promised the sprawling complex in the borough of Queens would create 25,000 jobs in exchange for nearly $3 billion in state and city incentives -- which had riled some New Yorkers. Amazon, which is also in cloud computing, streaming media and artificial intelligence, chose the site after a lengthy search, saying it was outgrowing its home in Seattle, Washington. The company said it would "continue growing" its 5,000-strong workforce in New York. It added that it would not reopen the bidding process but would "proceed as planned" with a site in northern Virginia and a logistics center in Nashville, Tennessee. 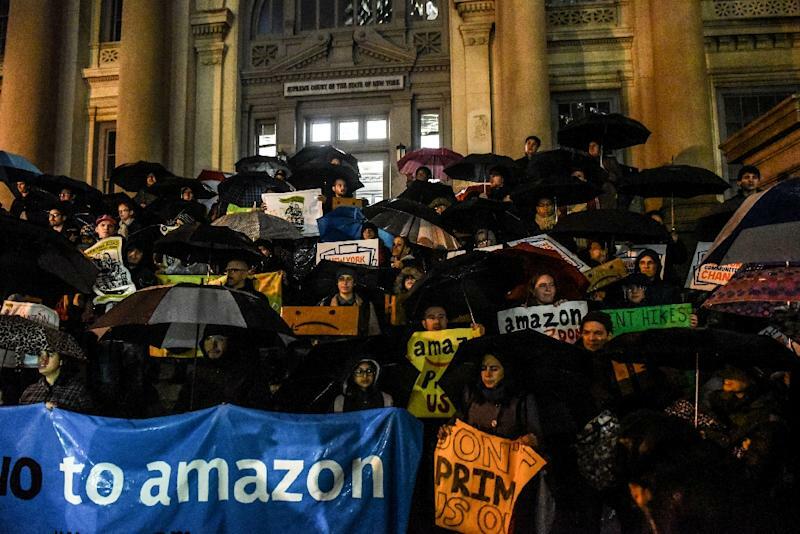 "Anything is possible: today was the day a group of dedicated, everyday New Yorkers & their neighbors defeated Amazon's corporate greed, its worker exploitation, and the power of the richest man in the world," she tweeted. De Blasio sounded bitter about the reversal of a deal clinched after months of negotiations. "If Amazon can't recognize what that's worth, its competitors will." Cuomo meanwhile lamented that "at a small group politicians put their own narrow political interests above their community" to pressure Amazon to withdraw. He said the state Senate, which appointed an Amazon opponent to a key board, "has done tremendous damage" and "should be held accountable for this lost economic opportunity." Conservative and liberal opponents have argued that the company led by Jeff Bezos, who tops the Forbes rich list with a personal wealth of $134 billion, does not need what some describe as "corporate welfare." Critics also voiced concerns that the promised jobs could inflate an already overpriced housing market and strain infrastructure. "It was a horrible decision by the local legislators to oppose it," he told AFP. "It was short-sighted and ultimately what's going to happen here? Nothing. There's no good that came of this." George Miranda, who leads the local branch of the blue-collar Teamsters union, said after the announcement: "New Yorkers made it clear that Amazon wasn't welcome in our city if it would not respect our workers and our communities. Apparently, the company decided that was too much to ask."